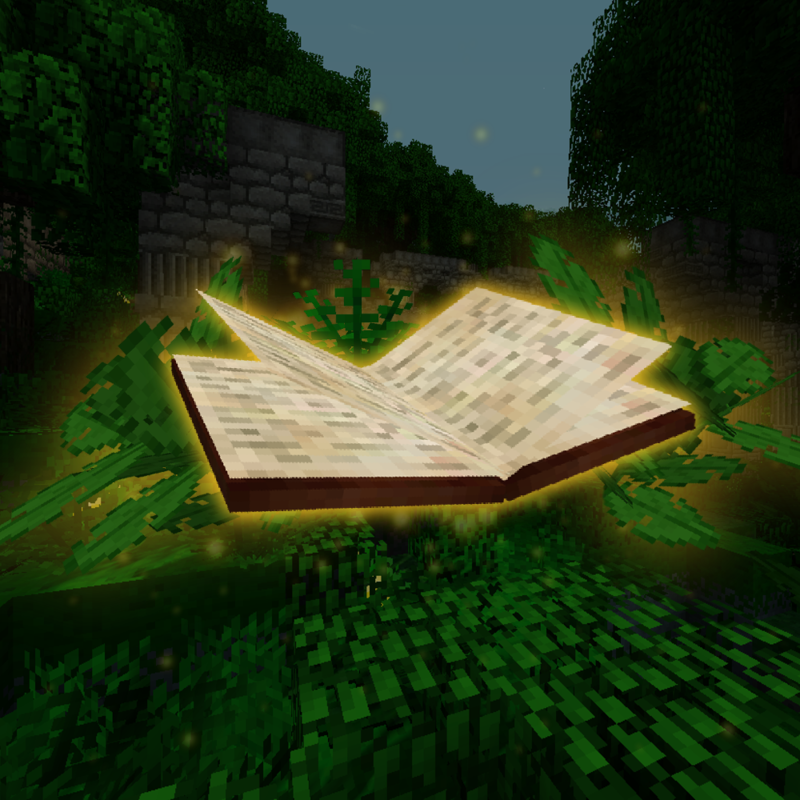 The forgotten Book is an adventure map which will take you in the amazonian jungle, seeking for a sacred treasure. You will find remains of an antic prosperous civilization : abandoned villages, huge temples and gemstons. In these ruins lies a legendary temple called "The Cupola", thus many other secrets. Explorers are especially appealed by one of them, a supposedly magic book. But none of those who tried to find it ever came back from their journey. Will you find the Cupola ? Will you manage to be the first one to see The Forgotten Book and find all its secrets ? That is up to you. Lots of obstacles and trials are waiting for you. You'll have to climb, explore, and solve several puzzles in order to reach the Cupola. Good luck adventurer, it's your time to prove your valour! Made by Foleros, Tomaxed and L4ps.